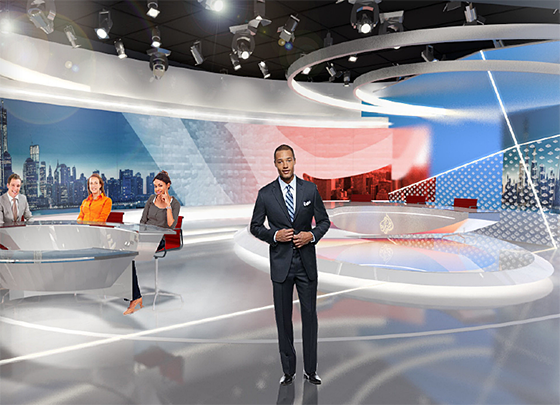 NewscastStudio has received exclusively a rendering of the studio for Al Jazeera America designed by Clickspring Design. 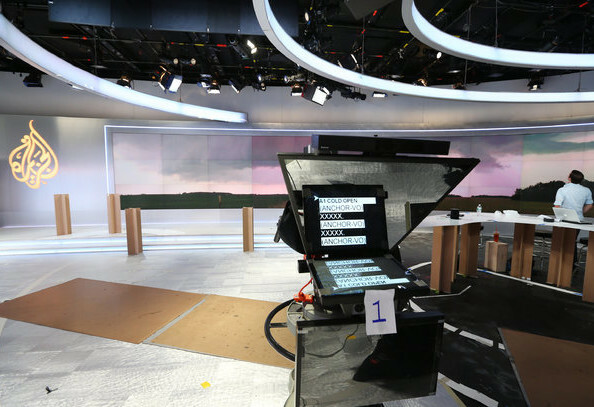 The main New York City studio features two desks, an editorial area and a large Eyevis projection wall. Al Jazeera America’s debut is now only 19 days away. 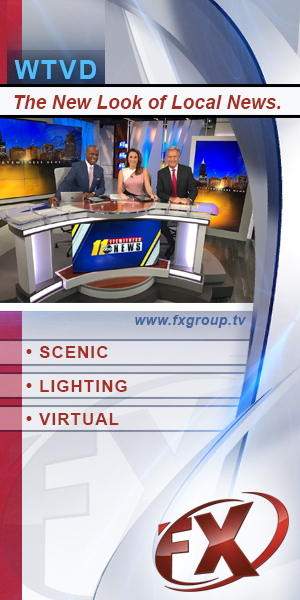 Along with this main studio, two more studios are currently under construction: one in New York that will serve as a general purpose interview/money/sports set, and one at the Newseum.